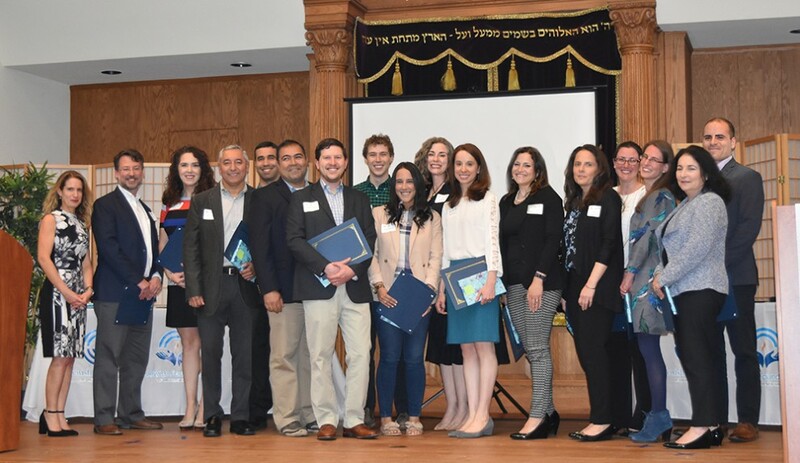 On June 7, at the annual meeting of the Jewish Federation of Greater New Haven, men and women graduated from the Yesod Community Leadership Program. They had spent the last three months learning with and from each other, under the expert leadership of former Federation CEO Sydney Perry. Perry led and facilitated nine classes, assisted by Yesod’s diligent program consultant, Olga Markus. The 18 candidates were selected to participate in this inaugural program due to their involvement and engagement in the local Jewish community. From building synagogue websites to sitting on boards of the JCC, Federation, or local day schools, getting involved in Jewish community relations, or helping to launch Jewish professional organizations, these individuals-- from across the Jewish religious spectrum and hailing from nine area towns-- had already demonstrated their commitment to their Jewish communities. 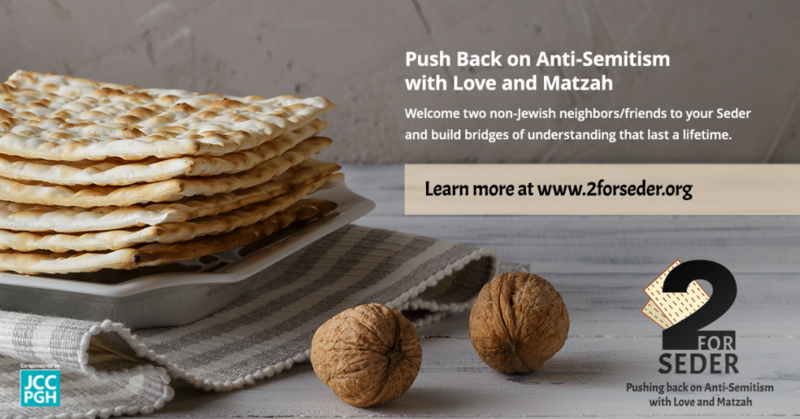 The Yesod Program was brought here through the Mandel Center for Leadership Excellence of the Jewish Federations of North America, and funded generously through the Eder Leadership Institute. It was created to foster new leadership skills and study tools, and encourage experiential application through a Jewish lens. Through conversations with Yesod fellows, one learns that this course was more than a series of classes adding to their knowledge, or skill set. After engaging with other lay leaders from different towns and settings, the fellows discovered more commonalities than differences. Their initial motivation — to lead within their communities ­— had also grown in tandem with their gaining personal insights. But most importantly, Yesod graduates formed a bond with one another. Currently they are planning their next set of meetings — as friends, leadership partners, and future leaders of the Greater New Haven Jewish community.